Google says the need is to educate people about machine learning with a view towards “making AI and its benefits accessible to everyone”. With the Learn with Google AI initiative that it says will help people “learn about core ML concepts, develop and hone your ML skills, and apply ML to real-world problems”. Towards that end, the company says it has created a resource that is meant to “help anyone interested in machine learning succeed—from researchers, to developers and companies, to students”. You need to be somewhat adept at coding to be able to take advantage of this program, which is designed primarily to attract more coders to machine learning. “From deep learning experts looking for advanced tutorials and materials on TensorFlow, to “curious cats” who want to take their first steps with AI, anyone looking for educational content from ML experts at Google can find it here”. The company has also announced a free Machine Learning Crash Course that provides exercises, interactive visualizations and instructional videos that AI beginners can use to learn and practice ML concepts. 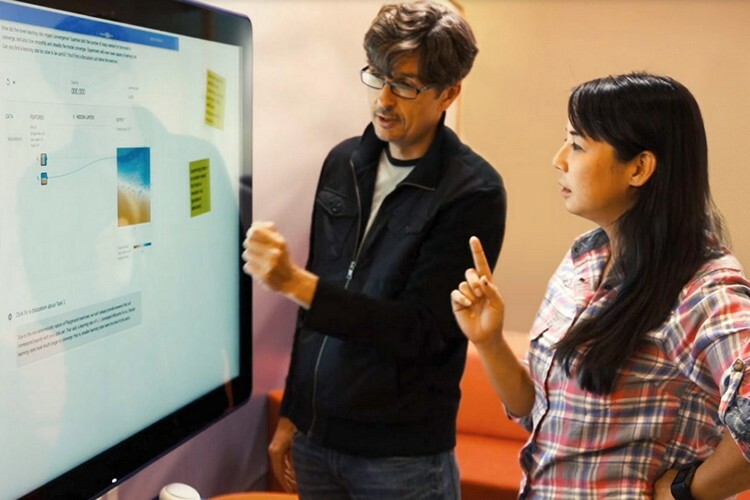 The course was originally created as an internal training program for Google Employees back in 2016 as part of an attempt to turn the search giant into a ‘machine learning first’ company. According to Google, more than 18,000 of its engineers have enrolled in the program over the years, and are already using their newfound knowledge to improve the software algorithms for various Google products and services, such as Daydream, Google Earth and YouTube. The company also says it is planning to add additional courses and more documentation to the program going forward.